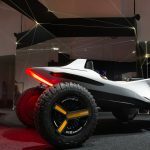 The story of the latest successful prototype made by the Istituto Europeo di Design of Turin, the dune-buggy Kite signed in collaboration with Hyundai, keeps going. After the international preview at the 88th Geneva Motor Show, in March, and the national preview at the Milano Design Week in April, Hyundai Kite finally comes back home among the protagonists of the fourth Parco Valentino Motor Show in Turin (6-10th June 2018). 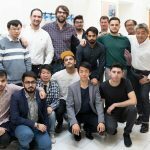 The concept car (14th style model designed between the IED school desks) is the thesis project of the fifteen graduates of the Masters in Transportation Design a.a. 2016/17 developed in collaboration with the European Design Center Hyundai. After the accomplishment achieved with PassoCorto, in 2014, Kite is the second model created with the European Style Center of the brand. The development of the interior design, a great innovation of this concept car, was made possible thanks to important partnerships such as the one with the Sila Group for the gear mode shifter and the one with Sabelt for seat belts and safety belts. The second novelty, especially thought for the Parco Valentino exhibition, consists in the presence of IED students at the stand. The mood you can feel between the classrooms and the aisles of the Institute is the IED distinctive feature. Everything speakes about design, as soon as you cross the entrance. 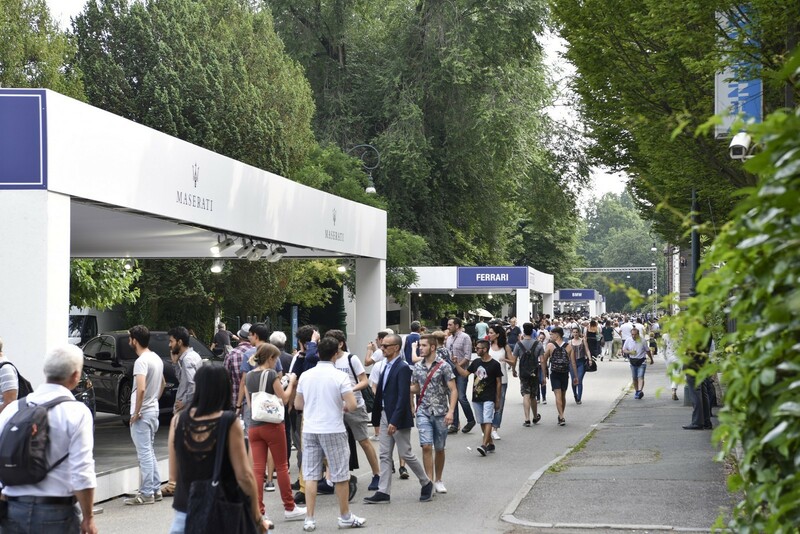 That’s why this year, at the Parco Valentino Motor Show, IED will be present with an “animated” stand: besides the Hyundai Kite exhibition, some sketching sessions will be taken by our best master and three-year students of the Transportation Design course. Hand sketches of vehicles will be given to the public of the Show.